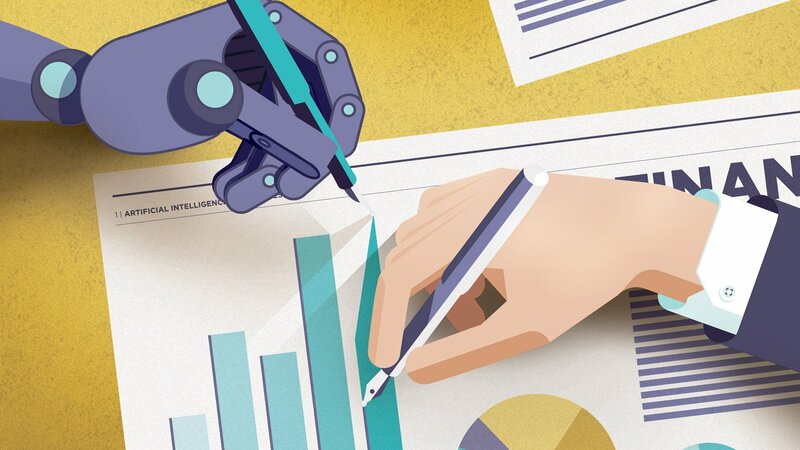 For the better part of a decade, experts have expressed serious concern about artificial intelligence’s (AI) impact on job security and unemployment rates. But economists have widely varying projections about just how many jobs will be automated in the next decade. 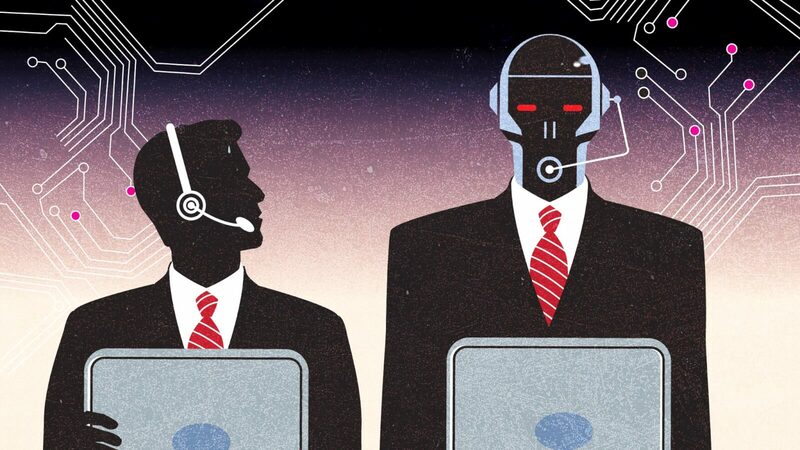 In one study, researchers at the University of Oxford and Citibank calculated a figure as high as 57% of all jobs in 36 countries across the world, including the U.S., will be automated. Conversely, another group of researchers estimated only 14% of jobs would be automated in the same timeline as the first study. This difference in percentages translates into hundreds of millions of jobs hanging in limbo about their future. These studies weren’t talking about partial job automation, which technology often creates within most professions; they’re referring to a complete job loss. Earlier in 2018, the Boston-based MIT Technology Review’s analysis showed the vast disparity between the results of various studies. The numbers deviate wildly. There are several reasons why one group of researchers might reach a completely different conclusion than another group. First, just because jobs can be automated doesn’t mean they will be. Second, most jobs involve multi-tasking, which makes it much more difficult to automate that profession on a day-to-day basis. Third, the available data only paints a partial picture. Even though we have the technology for automation today, like self-driving cars, for example, it’s not feasible to roll it out everywhere. Testing can take decades, and testing can also, unfortunately, uncover many unforeseen consequences. Additionally, red tape surrounding most technological innovations slows progress substantially. “The fact that a job can be automated doesn’t mean it will be. There’s a question of implementing, the cost of labor versus technology, and social desirability,” according to Glenda Quintini. Quintini is a senior economist at the OECD (Organisation for Economic Co-operation and Development). Instead, maybe we should be envisioning a future where robots are working alongside humans. For example, while a robot can take a food order and accurately submit it into the queue, bring the hot food to the table, and print out a check when needed, it would have some serious difficulty handling a disgruntled customer. 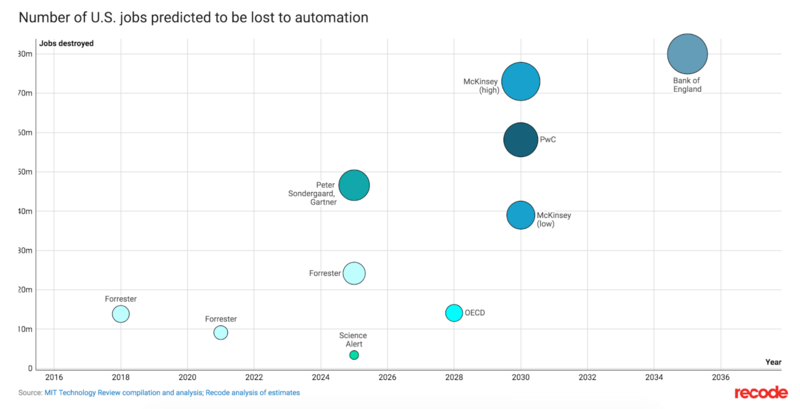 Some of the studies in the chart we posted above were accounting for partial automation, while others looked at job automation more holistically. Economists argue about which methodology is correct and makes more sense. And it’s probably not said enough, but the data that the economists are basing their predictions on can be skewed, inaccurate, incomplete, or outdated. The datasets used for these studies quantified what tasks each profession deals with every day, but not every job is listed in the database. And not every task is known without a deep examination of the profession. For example, in the Oxford survey, researchers asked machine learning experts to comb through a list of hundreds of jobs. They wanted the experts to make their best judgment about if the job was likely to be automated. But the researchers weren’t confident enough on 90% of the jobs, so they only reported officially on 70 out of the 702 jobs in the list. To extrapolate predictions for the rest of the 632 jobs, an algorithm was built to attach a number to how much each job’s task was part of a technology bottleneck. 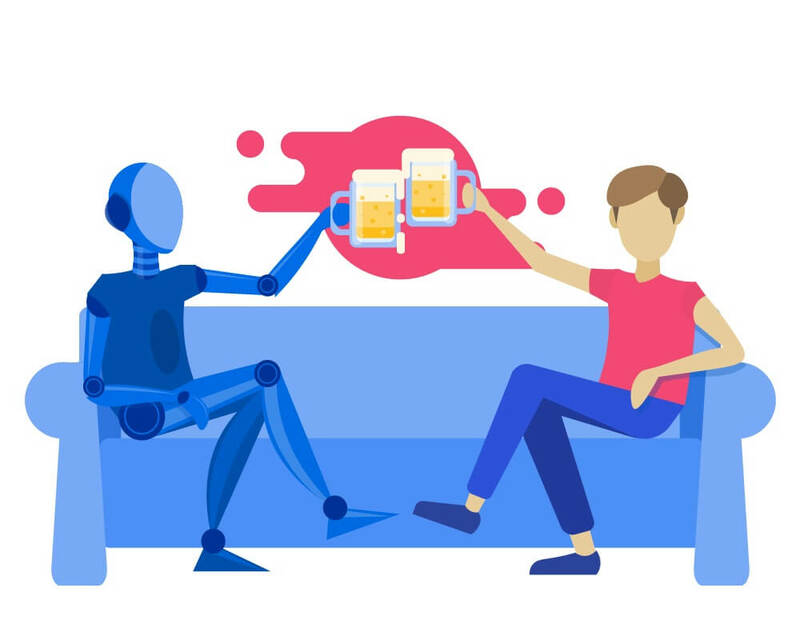 Examples of technology bottlenecks include “persuading others to change their minds or behavior” or “the ability to come up with unusual or clever ideas” — mostly creative tasks that AI developers would find incredibly complex to program. But we can’t rely on the algorithms either because they’re working on estimating figures for jobs that humans couldn’t extrapolate information about. The algorithms are either working off assumptions or with high margins for error. Experts now say that vision is impossible. The U.S. workweek is still 40+ hours a week, even though we’ve built computers that fit in our pockets. 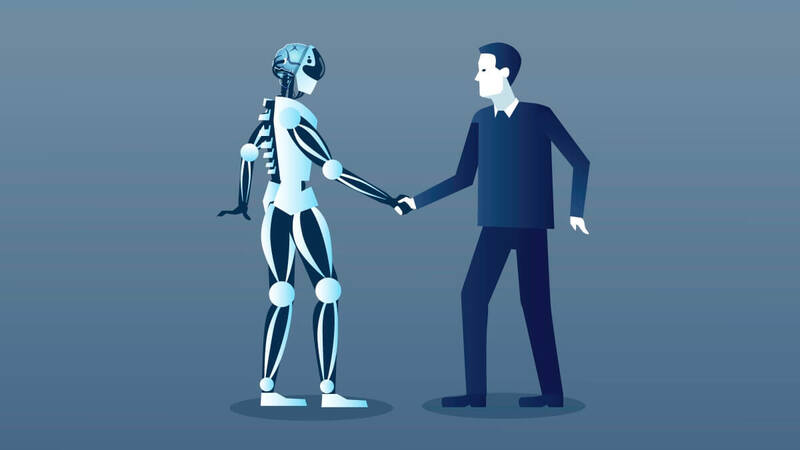 And due to the U.S.’s wage stagnation and increased income disparity, it’s likely that many people will never feel the benefits of AI-enabled automation. Which jobs do you think will be the first to become automated? Where will robots fit into our workforce? 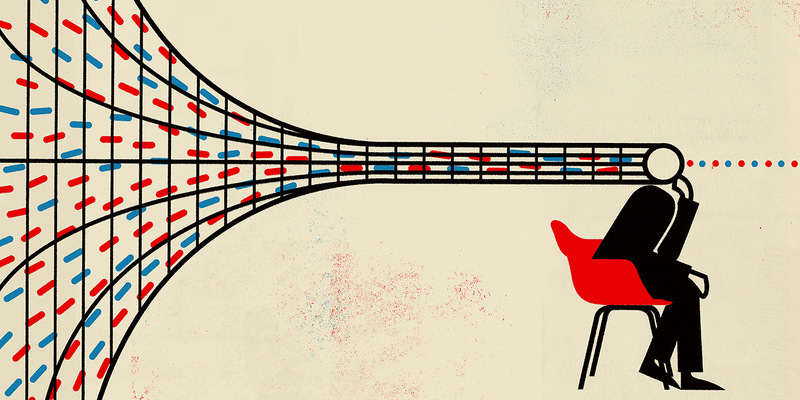 Do you think there’s a better way for economists to make these predictions? Let us know in the comments below!